We encourage children to be reading for a minimum of 15 minutes per day in order to achieve their termly targets. At this stage, children are still encouraged to share this time with an adult to fully maximise the potential learning and comprehension (as well as being a lovely quiet time with your child). If your child has books at home which they would like to read, please check the AR Bookfinder web link below to check if there is a AR book quiz to go along with the text. Accelerated Reading Book Finder Check if there is a quiz for your book from home. 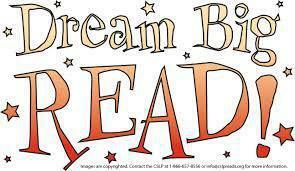 HLP Reading Blog add a book review on the Highland Literacy Reading blog!